Tumors inside the eye are referred to as ocular tumors. These are collections of cells that grow and multiply abnormally and form a mass. Ocular tumors can be benign or malignant. The most common type of ocular tumor in adults is metastatic — meaning that it spreads from another part of the body — such as the lung, breast, and prostate, among others. Another common type of ocular tumor is a malignant melanoma. These can begin as a small “mole” or “birthmark” in the eye, called a choroidal nevus. 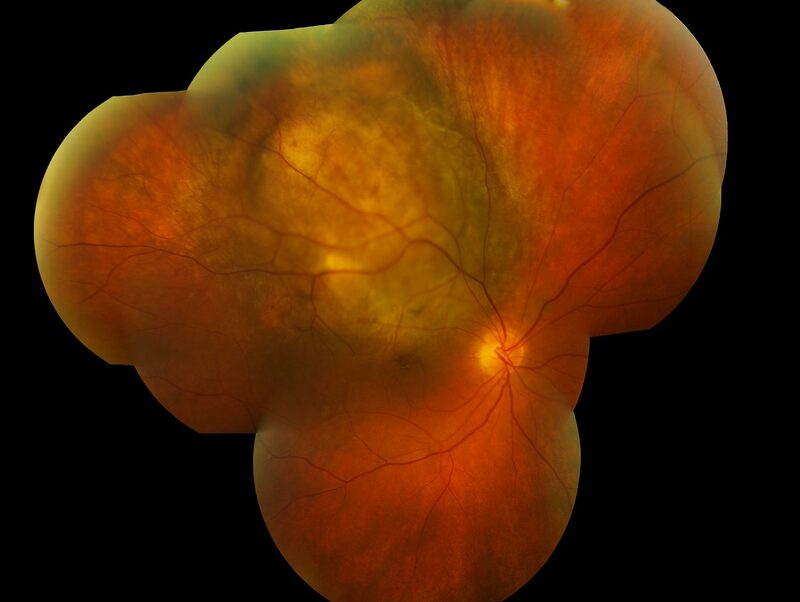 Often times, your general ophthalmologist or optometrist may find these asymptomatic lesions during a routine exam. These should be carefully monitored for growth by your retina specialist. Treatment for ocular tumors typically includes radiation and chemotherapy. In severe cases, enucleation of the eye may be required. Radiation can be either in the form of proton beam radiation or placement of radiation plaque on the eye. Both types of radiation therapy can be very effective in eliminating a malignant ocular tumor.